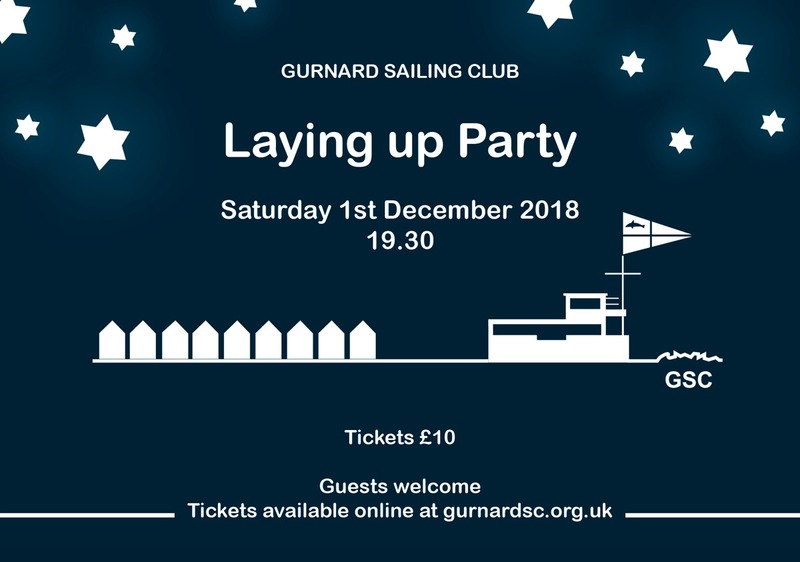 Help us bid farewell to the sailing season at Gurnard Sailing Club's inaugural Laying Up Party. With live music, dancing and friends. Tickets available as usual at Gurnardsc.org.uk, at £10 per head. Free drink and nibbles included. Dress: Sailing Club Cocktail Party Chic.